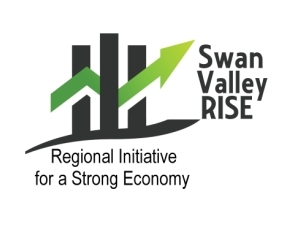 Regional Initiative for a Strong Economy (RISE) is announcing the resignation of Heather Nielsen as the Economic Development Officer. The RISE Board has accepted her resignation effective April 5, 2019. We thank Ms. Nielsen for her years of dedicated service which we all appreciate. The Board has commenced planning discussions to hire a new EDO.